I remember when I was little going to see the monster trucks at the Civic Arena in St. Joseph, MO. It was so much fun! 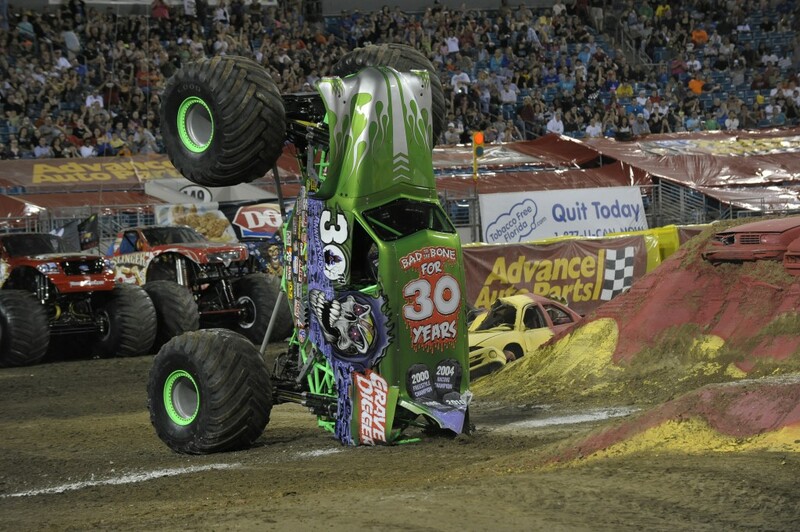 The Sprint Center is bringing the monster trucks to Kansas City February 8-10, 2013 with their Advance Auto Parts Monster Jam®! The show will star the biggest performers on four wheels: Monster Jam monster trucks! Did you know that these monster machines are twelve-feet-tall and ten-thousand-pounds? They’ll be racing and ripping on the custom-designed track full of obstacles to soar over or smash through! Monster Jam provides a massive night’s entertainment tailored perfectly for your family’s budget, and these colorful, larger-than-life beasts are sure to capture the hearts of both young and old. Be sure you get your tickets early. Buy Monster Jam tickets now! 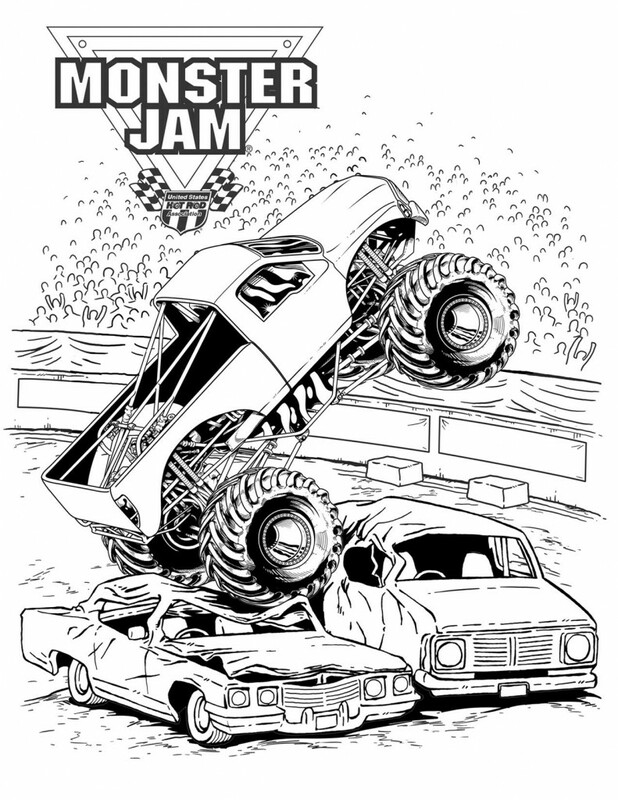 Be sure you also check out these awesome monster truck printable coloring pages and monster truck facts! Here is your opportunity to win a Family 4 Pack for the Saturday, February 9 7:30PM performance at the Sprint Center in Kansas City, MO! Giveaway is open to anyone who can attend the performance just mentioned. Giveaway ends January 24, 2013 at 11:59 pm EST. Good luck everyone! We’ll see you at Monster Jam! My grandsons and not sure who, but another adult that is able to go with us. It will be me and my husband and hopefully 2 of our grandkids!! The finals are in Las Vegas, Nevada! My husband, my 8 year old daughter and 6 year old son would go with me. They have been wanting to go to the Kansas city show for awhile now. I’d love to take them! I’d bring my boyfriend, his nephew, and my son!